German U-Boat U-598 was sunk 23 July 1943 in the south Atlantic near Natal, Brazilby VPB 107. Forty four dead with one survivor LT(jg) Waugh flying VPB-107 B-6 attacked the surfaced u boat in conjunction with a second PB4Y-1 piloted by LT W. R. Ford sinking the submarine. LT(jg) Waugh's aircraft apparently suffered damage during the attack plunging into the sea after it's bombing run with the loss of all hands. The submarines identity was confirmed by the sole survivor as U-598. The prisoner stated that U-598 sailed from St. Nazaire late in June 1943. From other sources it was learned that the sailed 26 June 1943 in company with U-591 commanded by Oberleutnant Reimar Ziesmer of the April 1937 naval term, U-662 commanded by Oberleutnant Heinz Eberhardt Müller, and two other boats commanded respectively by Oberleutnant Hans Dietrich of the April 1937 term, and Kapitan Holtring of the 1933 naval term. The four U-boats remained together for three or four days before separating. 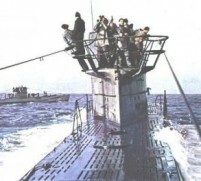 While passing through the Bay of Biscay, the gyro compass of U-598 failed to function properly, but the crew succeeded in regulating it while under way. About 10 July 1943, U-598 met U-591 in approximate position 42º 31'N 12º 00" W. A third boat was present at the meeting, a 750-tonner, which was on her way to her base after having been on patrol for about three months. 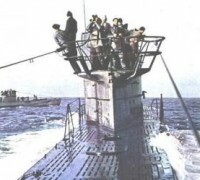 U-598 reached her operation area off the coast of Brazil on 22 July 1943. Next morning, while cruising on the surface, her wake was sighted by a plane from Bombing Squadron 107. The plane closed for attack. 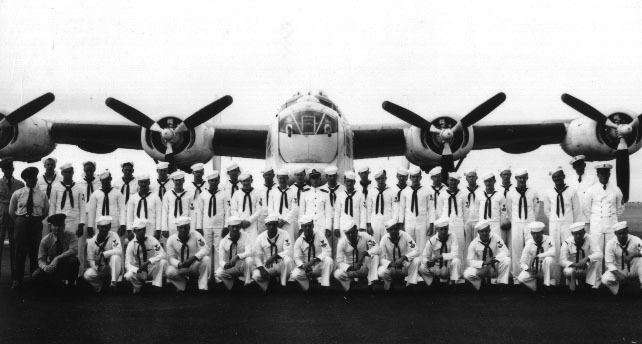 On 22 July 1943, planes from Bombing Squadron 107 sighted and attacked a U-boat in position 04 15' S., 33 05' W. The U-boat dived and no damage was claimed. Planes remained in the vicinity on a hold-down patrol. At about 0645 P, 23 July 1943, one of the planes sighted the wake of U-598 in position 04º 33' S., 33 30' W. Shortly thereafter, the U-boat was seen fully surfaced on course 1200T, about six miles away. The aircraft closed for attack, but in disengaging the bow guns, the selector switch was kicked into locked position, and the bombs failed to drop. U-598 opened fire with her20 mm. guns as the plane crossed over for a second run. Not knowing the cause of the failure of the first attack, the pilot, on the second run, dropped in salvo, forgetting that the bombs were unarmed. Bombs were observed hitting the deck of the U-boat and rolling off into the sea. Fortunately two of them exploded, one under the stern and one about 30 feet aft. The prisoner from U-598 stated that these explosions caused considerable damage. The radio equipment was rendered useless, the Diesel engines failed, the diving planes jammed, and oil and fresh water tanks were broken open. The plane circled above the U-boat for some time, signaling for reinforcements. Then two more planes appeared, Holtorf, realizing that the situation was hopeless, gave the order to abandon ship. The rubber boats were broken out and two of them launched. The third was found to be damaged. Six or seven men boarded each of the rubber boats and a few more succeeded in jumping into the sea before the second attack occurred. At 0828 P in position 04º 35'S. 33º 30' W., one plane made a line attack with six bombs and 15 seconds later, the second plane attacked with six more bombs from abeam. Probably because of the force of the explosion, the first plane fell into the water out of control and disappeared. The U-boat sank rapidly. 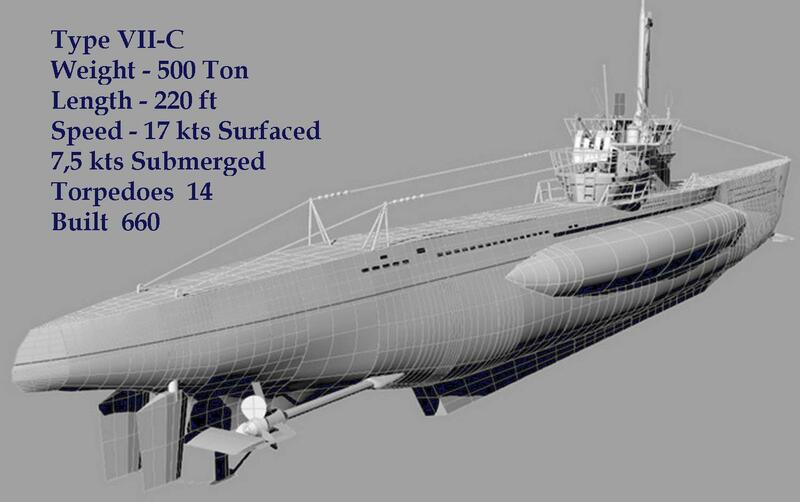 At the time of the sinking, about half of the crew of U-598 were trapped below deck. One rubber boat was about400 yards distant. It drifted out of sight and has not been heard of since. The second was close to U-598and was sucked under with the U-boat. Two of the men -- the Executive Officer and an engine room rating succeeded in remaining afloat. They were in the water about 13 hours when they were sighted by a plane which dropped an inflated raft. Shortly thereafter, they were sighted and rescued by USS Seneca. The two survivors were landed at Recife. U 598 sunk during her career 2 ships and damaged another. They Were Empire Corporal, Standella And Michael Jebsen.